Aaron has been in the industry exclusively in the South Florida market since 2005. He spent 6 years at HED South and has been at Acoustic Architects since 2011. 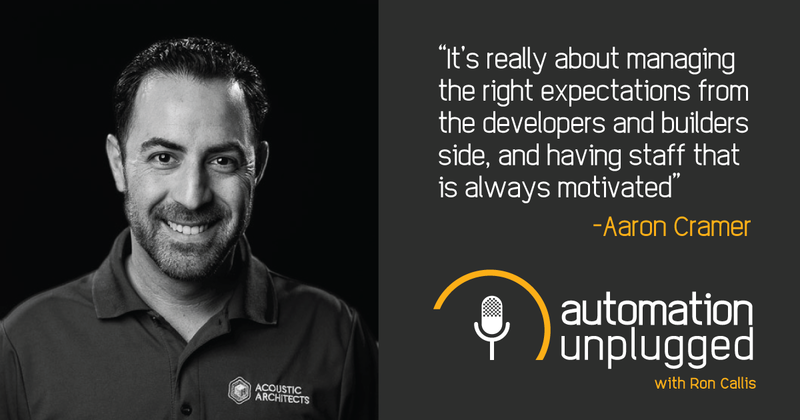 He moved up the ranks at Acoustic Architects; he was hired as an installer/technician and is now Director of Operations as well as PM of all MDU deployment.